I’ve heard the expression “wearing your heart on your sleeve” but never “wearing your New Testament on your helmet”! The caption on this press photo reads: “(NY3-March 5) TESTAMENT OF HIS PROFESSION–Chaplain Capt. 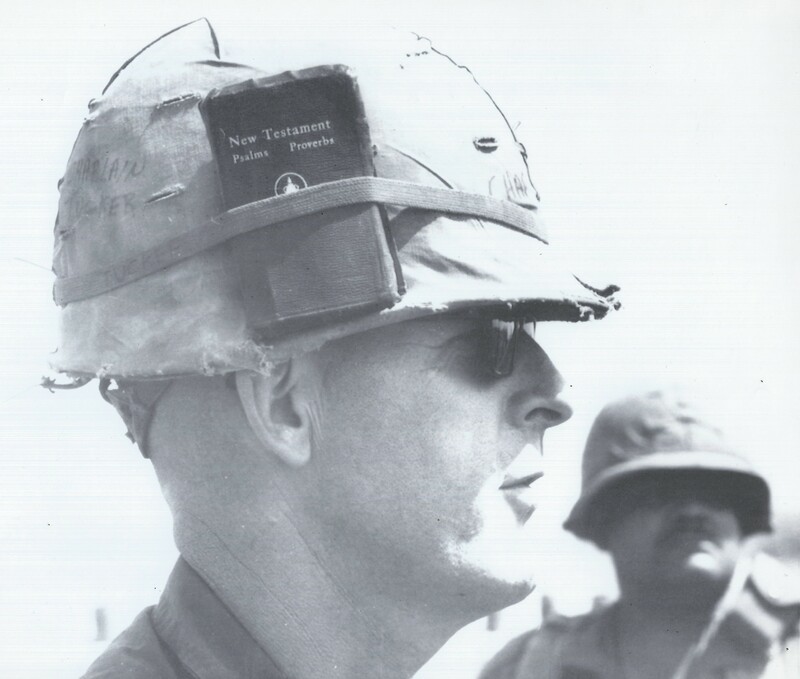 Carter Tucker of Monticello, Ark., carried the New Testament in this fashion to prevent it from getting sweaty or wet as he accompanied U.S. infantrymen in War Zone C. The chaplain was with the U.S. 25th Infantry Division on Operation Junction City in South Vietnam near the Cambodian border last week. (AP Wirephoto) (pr10938str) 1967” (author’s collection). 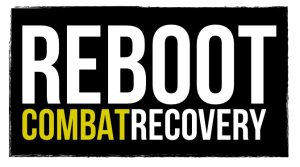 Posted on 28 November 2016, in Chaplaincy, History and tagged 25th Infantry Division, Helmet, New Testament, Vietnam War. Bookmark the permalink. Leave a comment.